Data One International offers E-commerce solutions that will allow you to accept credit card payments from customers via your website. We can help you accept credit cards in a card present environment as well. Data One International has a wide variety of state of the art terminal and point of sale solutions that will meet all of your processing needs. If you are looking for a great way to advertise your business, gain new customers, and increase your revenue, Gift & Loyalty Cards are the solution for you. We are proud to offer a range of programs that can be tailored to fit your individual marketing goals. Data One International can also assist you with your checks. With our ACH & Electronic Check Services you can automatically debit a customer’s bank account for a payment or electronically process their paper check, which will cut down on your trips to the bank. Data One International has the skill and expertise to work with merchants of all sizes. Our customers include everyone from small business owners to large corporations with multiple locations. We are proud to introduce the Data One Gateway Solution. This exciting new product offers our merchants industry leading technology, reporting, and fraud protection services. Our Multi-Currency Conversion product will allow your customers to shop on your website, or at your place of business, in their preferred currency. When your customers are more comfortable shopping, they are likely to spend more and less likely to later chargeback a transaction. Data One International has partners all over the world. Not only can we work with merchants located right here in the United States, we are able to work with international merchants as well. Us Click here to learn about our company’s background in the merchant services industry. Solutions Click here to learn about the products and services that we have to offer your business. Data One Gateway Click here to learn about how this exciting new product can benefit your business. Programs Click here to learn how you can partner with us. Started! Click here to submit a Merchant Inquiry Form. Click on the Merchant Solutions Tab to explore the diverse group of products and services that we have to offer our customers. You may also submit this Merchant Inquiry Form that will allow our team to evaluate your needs and present a custom solution for your business. Data One International was founded in 2009 by a team of professionals with over 50 years of experience in the merchant services industry. The goal was to create a company that would be able to offer cutting-edge technology and value-added solutions for merchants of all types. No matter how you are conducting business, Data One has the products and the expertise to meet all of your processing needs. Data One International prides itself in being a one-stop-shop and is committed to offering its customers straightforward pricing, exceptional customer service, and the best products at the best price. Data One International has processing solutions for all types of businesses. We offer cutting-edge products that will provide your customers with more payment options and improve your cash flow. Our plans are flexible and tailored for your individual business. Please take a moment to explore the diverse products and services we have to offer your business. Non-cash payments are on the rise each year. More and more consumers prefer to pay for goods and services using a credit card. Data One International can offer your business the ability to process all major credit cards including Visa, MasterCard, Discover, and American Express. 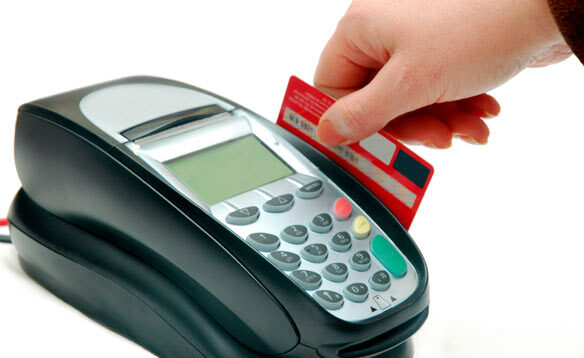 In addition, we also offer the ability to accept signature and PIN-secured debit transactions. Make sure that you are keeping your business competitive in today’s business environment by offering credit cards as a form of payment to your customers. Gift Cards are one of the most efficient and least expensive ways of advertising your business. They are also more secure than paper gift certificates because they cannot be easily duplicated. Data One International is able to offer gift cards that can be tailored specifically for your business with a custom logo and design. Any dollar amount can be assigned to a gift card. The cards are reloadable and can be tracked electronically. 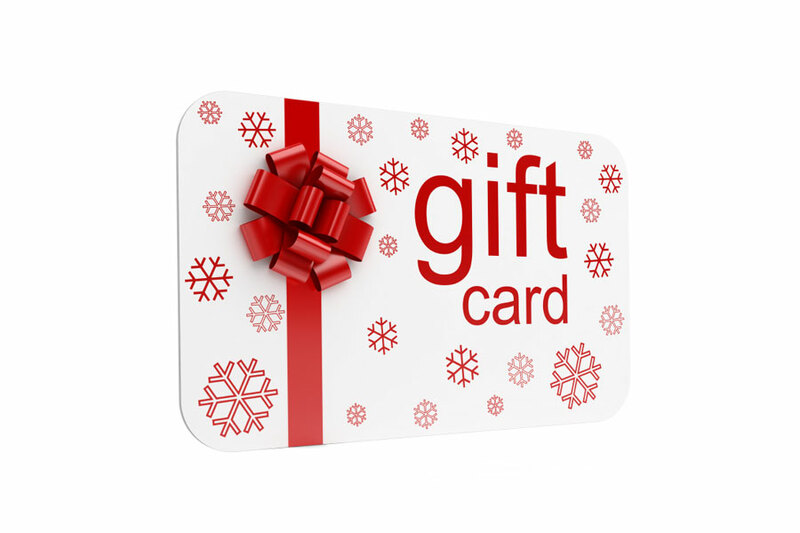 Since a gift card can only be used at your store, they are currency for your business only. A gift card program will help you increase your foot traffic, grow your revenue, gain new customers, and retain your current customer base. 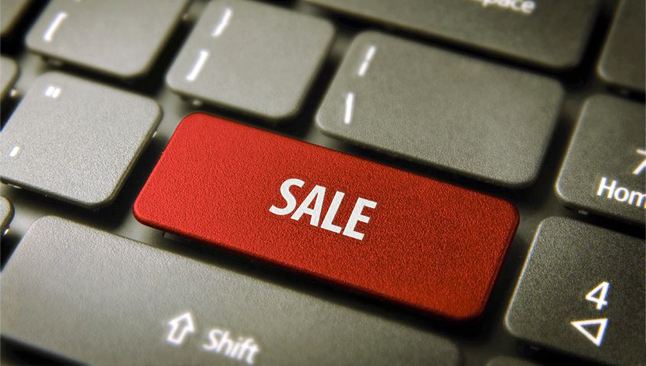 Data One International can offer your business a full E-commerce solution. We can provide you with the merchant account and the tools necessary to accept online credit card transactions from your customers via your website. We are compatible with most existing E-commerce gateways, and we are proud to announce our own fully integrated Data One Gateway Solution. This product will allow your customers to select a link on your website that will send them over to a secure checkout page where they can type in their credit card information and submit a transaction. To learn more about the features and functionality of this exciting new product, please select the Data One Gateway Tab in the navigation bar above. 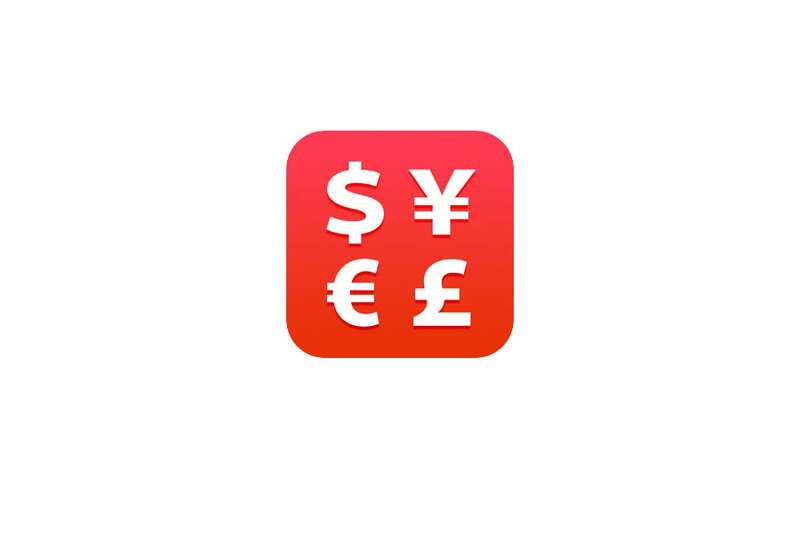 Multi-Currency Conversion is becoming increasingly important in today’s global business environment. As international customers spend abroad, they are often shopping with a currency with which they are unfamiliar. It can sometimes be difficult for the customer to know what the total charge will be to their credit card for a purchase. This situation can increase a merchant’s risk of having a chargeback. Data One’s Multi-Currency Conversion Product allows merchants to overcome these currency barriers and ultimately decreases their risk of chargeback. If you are a business that is in need of accepting payments from your customers outside of your office or retail location, Data One International has the solution for you. Our portable wireless terminals allow merchants to accept payments from their customers at any location. These terminals do not require a phone line or power cord, and make it easy to process credit cards on the go. For merchants that prefer to process transactions using their smart phone, Data One is proud to offer mobile solutions that will turn your phone into a credit card terminal. Using a wireless terminal or mobile solution is not only more convenient, but it can also lower your cost of doing business by allowing your transactions to clear at a lower rate and reducing your monthly processing fees. Data One’s ACH Processing allows merchants to debit a customer’s checking account for payment of a good or service. Our merchants have the ability to make this process automated and set up for time increments of their choosing. Data One International offers both Verification and Warranty Electronic Check Acceptance (ECA) Programs that will make accepting checks easier and more secure. Electronic Check Acceptance will streamline your check acceptance process by turning each check into an electronic transaction and depositing it into your bank account, just like a credit card! It eliminates the soft costs involved with unnecessary trips to the bank, and with our Warranty Program, guarantees that you get your money. Checks are still an important form of payment in today’s business environment, and Electronic Check Acceptance will help you process them in a more secure and efficient manner. Having trouble obtaining a merchant processing account? At Data One, we welcome all merchants! We are able to offer our services to clients all over the world that conduct business in such areas as the Collections Industry, Travel, High Volume E-commerce, and Multi-Level Marketing. Data One is committed to providing excellent service, great products, and fair pricing not only to traditional businesses, but to non-traditional businesses as well. Data One International processes credit card transactions for merchants all over the world. We can help multi-national corporations streamline their operations by consolidating their payment processing to a single provider. This means fewer headaches for a merchant when it comes to reporting and back office functions. Data One International is proud to announce the launch of our new Data One Gateway Solution. This product offers our merchants industry leading technology, and can be integrated with all major processing platforms. Contact us today to learn more about this exciting new product! Are you interested in working as an independent contractor selling merchant services? Data One International is the best partner in the industry! Our program is a perfect fit for dedicated sales professionals who have an entrepreneurial spirit. We give you the tools and allow you to build your book of business without being micro-managed. Data One is a partner that will always be there to help support you and your clients. We have high ethical standards and pride ourselves on our integrity. 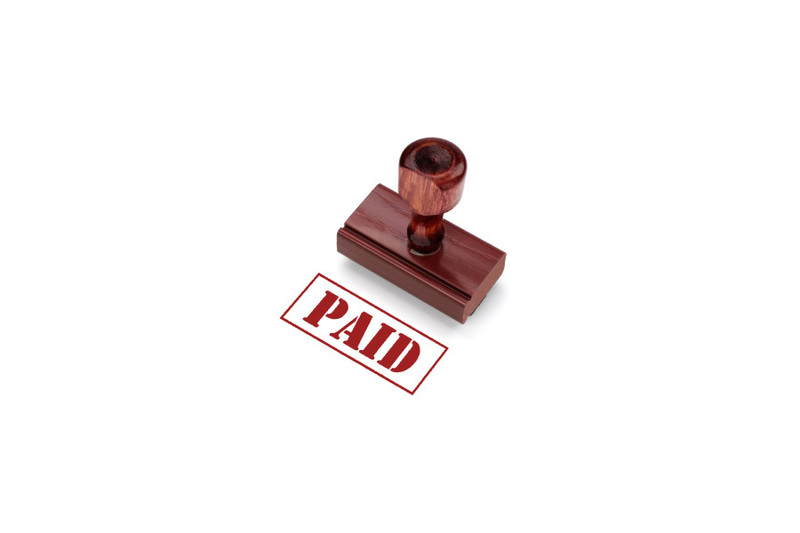 We offer lucrative compensation plans that include lifetime residuals. Contact us today to learn how you can become a part of the Data One family! Are you an extremely busy individual who knows a lot of business owners in your area? 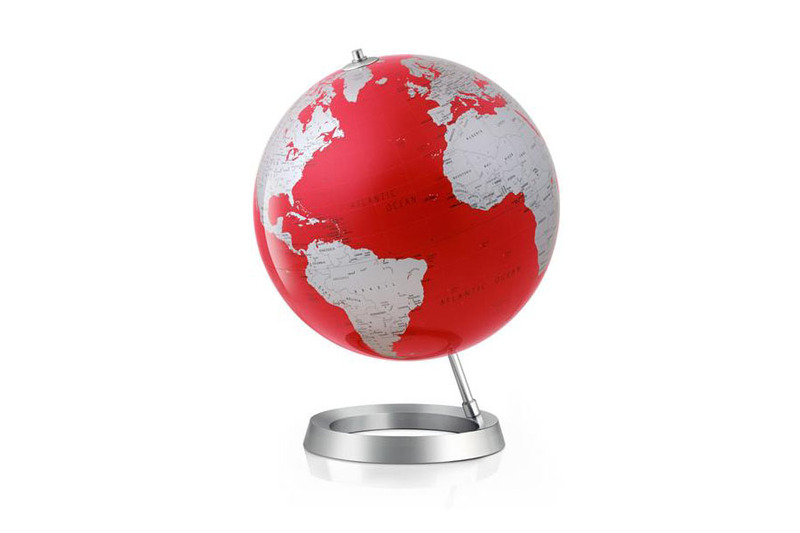 Data One International is always looking for new referral partners! Our program is simple. All you need to do is send us the contact information of an interested business owner in your area. We will reach out to the merchant to set up a free consultation. If we are able to win his or her business, you get paid. It’s that easy! This program is a great fit for people who don’t want to get involved with the sales process, but want to be able to help someone they know lower his or her monthly processing fees while at the same time earning residual income. Are you a Financial Institution that would like to be able to offer merchant services to your clients? Data One International can help! Our program allows you to offer merchant services as a value-added product to your clients without bearing any financial risk. We handle everything from the front-end sales and installation to the back-end customer support. Our program will not only give your institution another way to increase its deposits and revenue, but it will also help you increase your customer retention. Independent research shows that the more products you can provide to your clients, the less likely they are to leave. 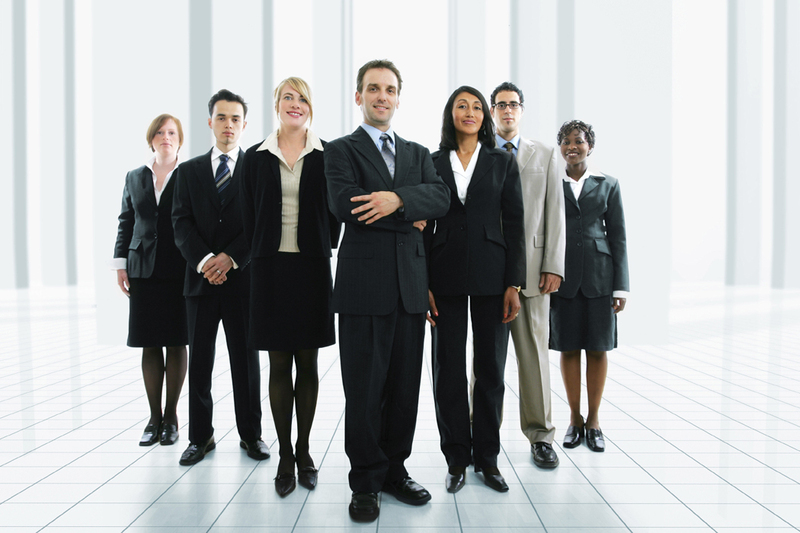 At Data One, we have a sales force that is experienced and well-trained. Each representative is taught how to use a consultative sales approach when meeting with prospective clients. 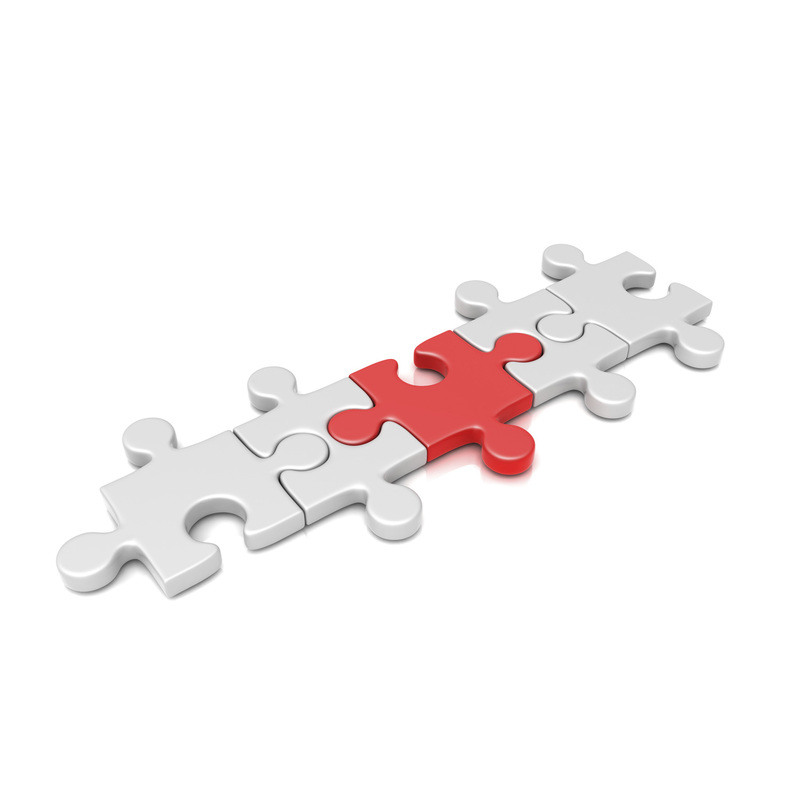 Our programs are flexible and tailored to each individual merchant. We will not lease or sell your customers products that they do not need. Further, we will not lease any equipment unless prior consent is given by our bank partner. All of our pricing is fully disclosed, and we provide each merchant with an easy to read statement detailing their processing history once a month. In addition to their sales representative, your customers will have access to superb customer service via our dedicated hotline. This support is available to them 24 hours a day, seven days a week. Increased Revenue – We offer our bank partners industry leading revenue shares! Increased Deposits – A merchant account increases a client's deposits with their bank by over 50%! 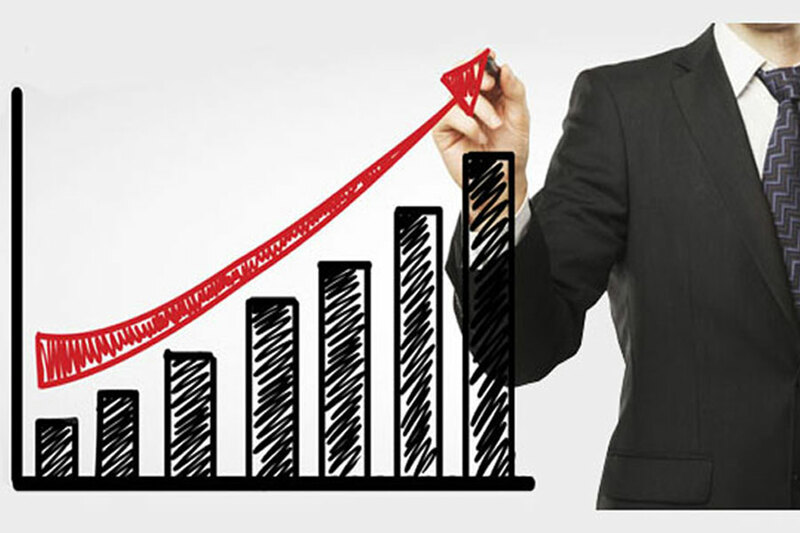 Increased Retention – A merchant account can increase the bank’s customer retention by over 75%! Peace of Mind – You will be working with a community-oriented merchant service provider that places a strong emphasis on integrity, and a commitment to always doing what is best for your clients. To learn more about our programs geared toward Financial Institutions, contact us today! Data One International is always looking for qualified business professionals to join our organization. We offer a great working environment, excellent compensation, and long-term stability. At Data One, we pride ourselves in providing our employees with the tools and training they will need to be successful. Above all things, our company’s culture is founded on integrity. Data One has the reputation in the industry of always doing the right thing by our employees, our customers, and our business partners. Data One International is constantly growing and we need people like you on our team! Data one, LLC is a registered MSP/ISO of Merrick Bank Corp., South Jordan, UT.